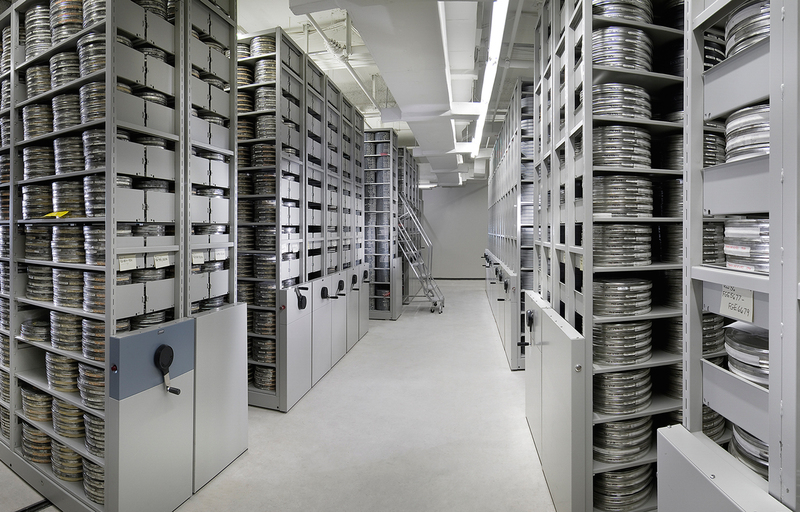 More than 20 years of creation, curation and stewardship of footage on a wide variety of analog, digital and electronic formats led to the Chemistry Productions collection of entertainment content being accepted into the U.S. Library of Congress Moving Image and Recorded Music Permanent Collection. 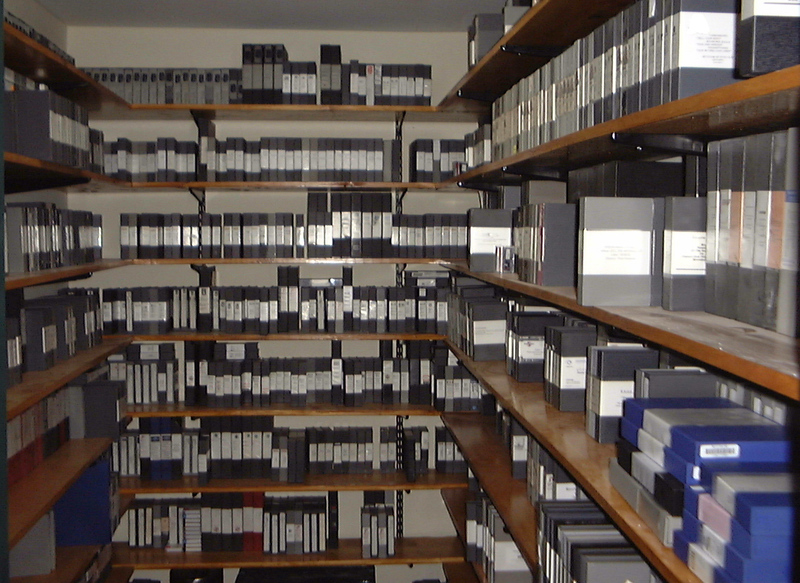 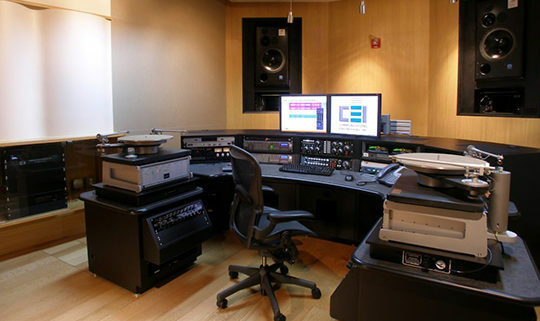 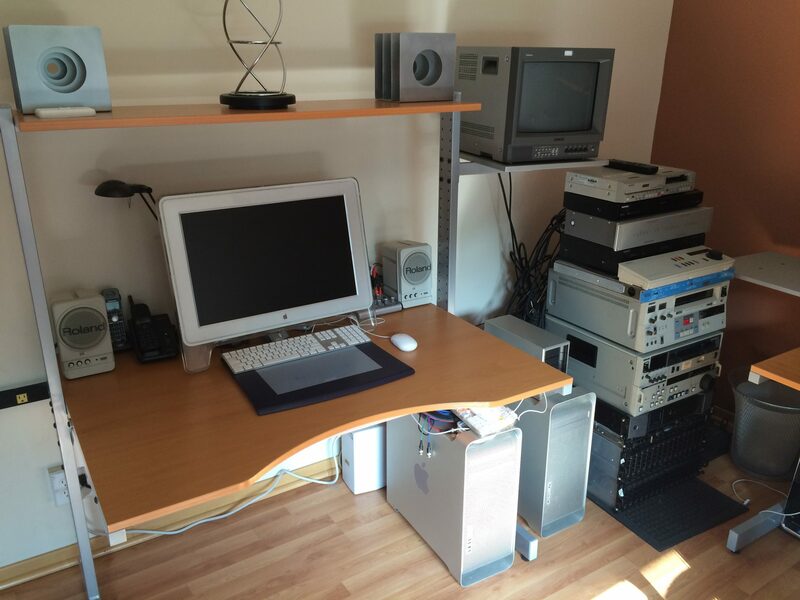 The Chemistry collection included more than 15,000 items on Beta SP, 3/4″, Digital Video, DVD and more, along with a complete edit bay with all the legacy equipment required to process audio and video footage. 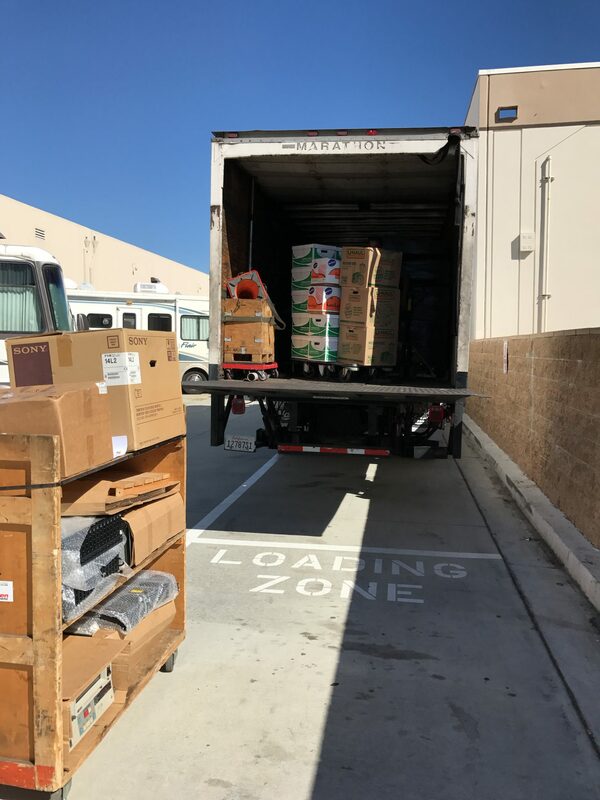 After a two year process from initial application through to the logistics of cross-country physical asset transport, the Chemistry Productions collection arrived at the Packard Campus of the Library of Congress in Culpeper, VA at the end of 2016. 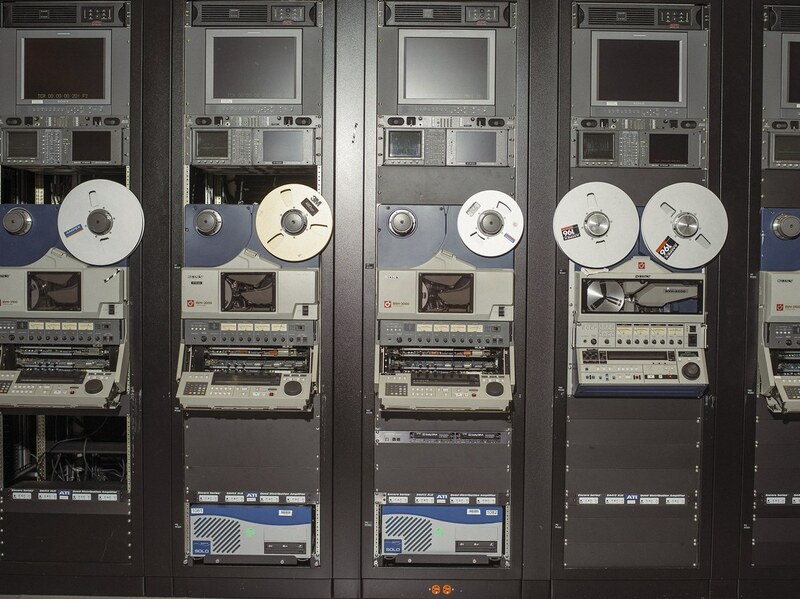 The subsequent extensive digitization, migration and integration work needed to preserve the collection is expected to extend into 2018 and beyond.